Shelby Satchel Bag w/Debbie. Do you have the pattern and the hardware but were afraid to start? 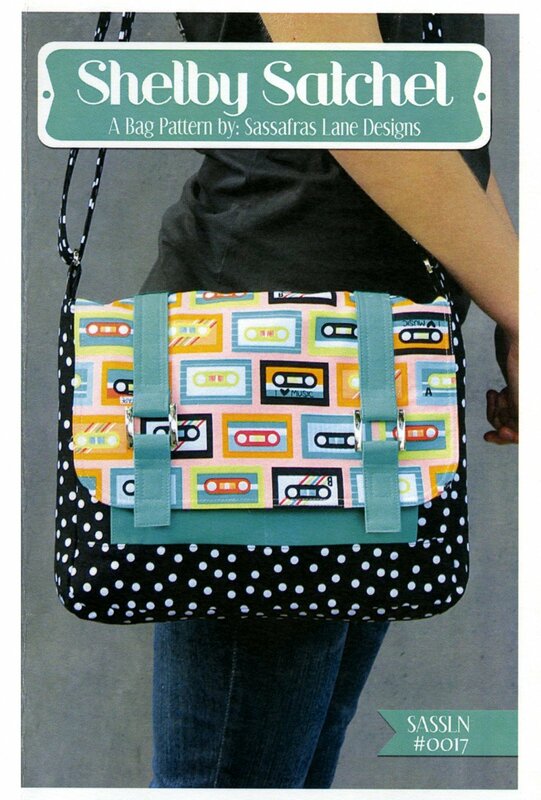 Let Debbie show you the ropes in making this trendy cross-body bag out of your favorite fabrics. Requirements: There will be pre-cutting that must be completed before class. Make sure you pick up a supply list with your cutting instructions.